Two volumes (28.5 cm), I (Text): xvii (1), 272 (2) pp. II (Plates): xix (3) pp., 916 illustrations. Uniform publisher’s cloth, printed dust jackets. 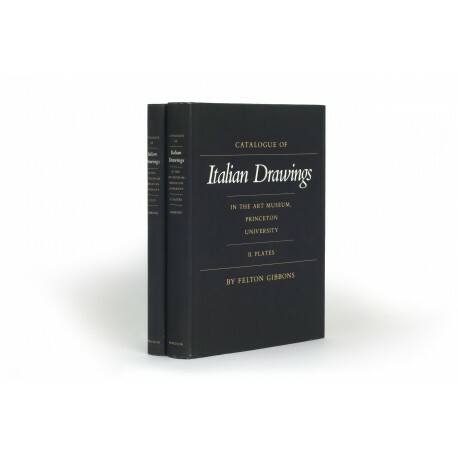 - Catalogue of over 900 drawings dating between 1395 and 1840; 709 are by “Identified Artists” and 207 are “Anonymous” drawings. The largest blocks of holdings are the drawings by and related to Luca Cambiaso (56), Guercino (46), Salvator Rosa (45), Giambattista Tiepolo (62), and Giandomenico Tiepolo (41). 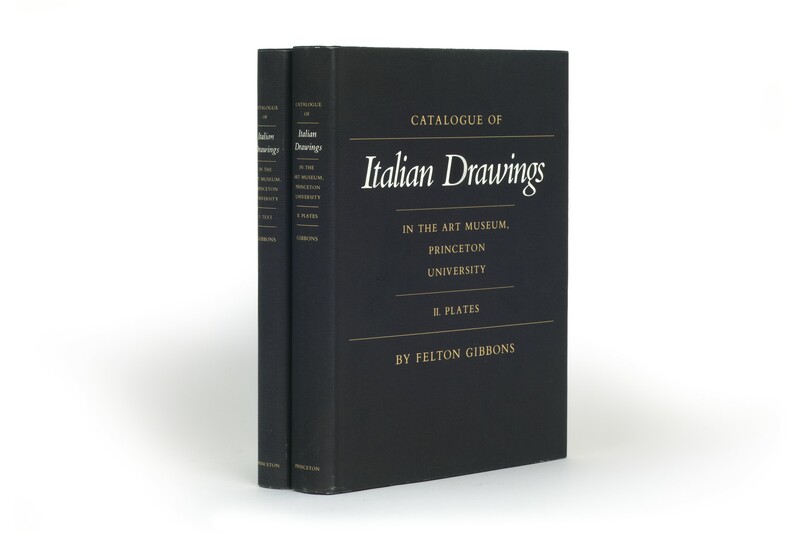 The bequests of Dan Fellows Platt (1873-1937) and Frank Jewett Mather (1868-1953) led to the formation of the collection, which has since been enriched by further gifts and by purchase. ¶ Excellent, unmarked copy.